What an amazing Telethon result WA! Honour your pledge at any Bankwest branch by 5pm November 30th 2018 and be in the running to win these amazing prizes. 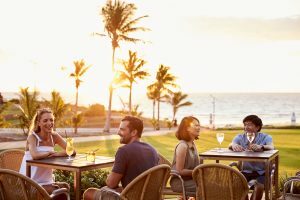 A seven night family holiday for six people at the beautiful Cable Beach Club Resort and Spa in Broome including airfares, transfers, daily breakfast and dining experiences all thanks to Cable Beach Club and Hawaiian. 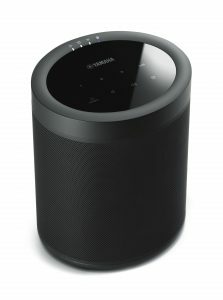 Plus, a chance to win one of five Yamaha smart speakers valued at $349 thanks to Yamaha Music Australia.